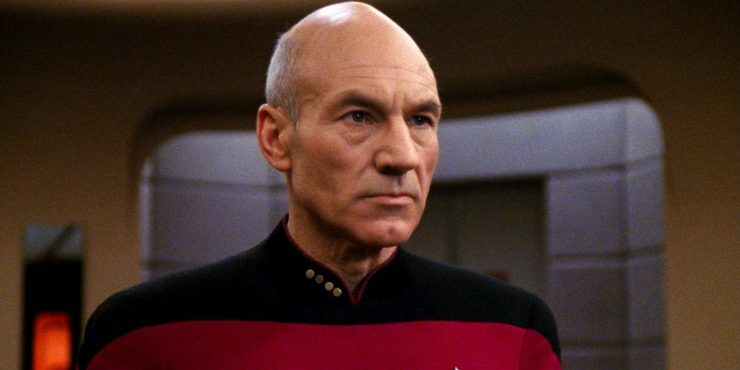 CBS Makes it So With New Picard Star Trek Series, The Walking Dead Season 9 Time Jump Confirmed, and More! Actor Patrick Stewart has announced his return to the Star Trek Universe for a new CBS All Access series. He will once again take on his iconic role as Jean-Luc Picard in a series that will tell the next chapter of the character’s story. There is no release date for this new Star Trek show just yet. Paramount Pictures has revealed a new poster for its upcoming Transformers spinoff Bumblebee. 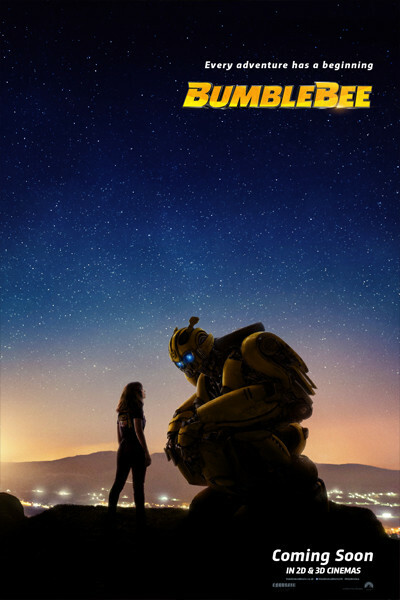 The poster features the iconic Transformer alongside his human companion, played by Hailee Steinfeld, hinting at the beginning of a greater adventure. Bumblebee opens in theaters on December 21st. Actor Tom Payne has confirmed the length of the time jump taking place in The Walking Dead’s Season 9 premiere. Similar to the comic book source material, the new season will pick up a year and a half after the events of Season 8’s “All Out War” arc. 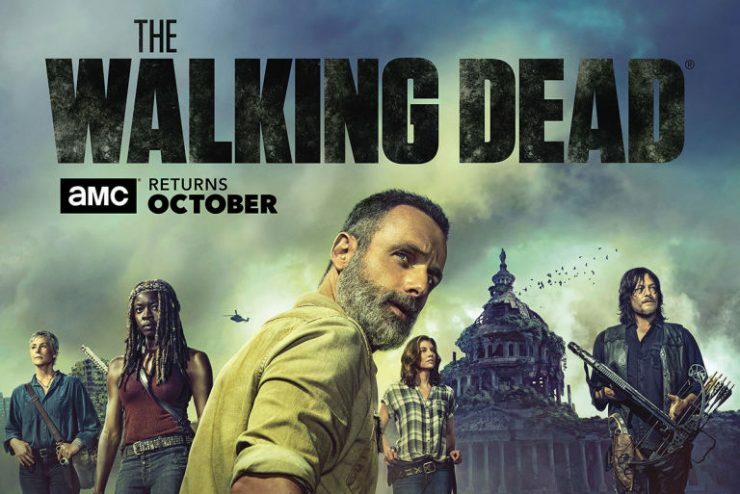 The Walking Dead Season 9 premieres on AMC on October 7th. The CW Network has released a new teaser for its upcoming Charmed reboot. 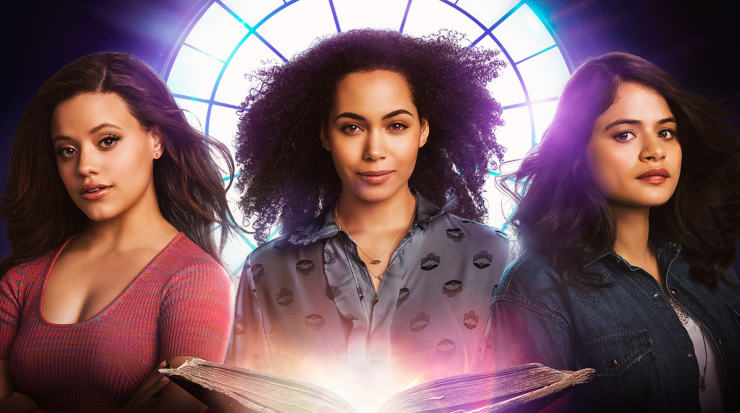 The fantasy drama series will follow the lives of three sisters who discover they are the Charmed ones, three powerful witches who must defeat supernatural demons. Charmed premieres on October 14th on the CW. Alex Garland's Devs Picked Up by FX, Fargo Renewed for 4th Season Starring Chris Rock, and More!